Keywords are critical to the success of your website. You should have between 20 and 40 keywords/keyword phrases to ensure you have chosen a broad enough topic to build a successful website on. When you pick the keywords that are most profitable, you can bring the right targeted traffic to your site. Expanding your keyword list can be done using some of the many tools that are available, such as Google Keyword Tool. It is a great way to get some excellent keyword ideas. It will provide you with a list of potential keywords and keyword phrases. You can get a more accurate idea by using Match Types and by choosing the Phrase option. For example, use the word cat and ëcat foodí as the keyword phrase ñ you will get just over 1,300,000 searches so that would make it worth expanding further on. Then let us say you search cat food and you discover the number of searches is over 2,000,000 so you can see how this could be a better choice because more people are searching. It is really easy to do your keyword research focusing on terms that are commonly used by those who are already familiar with the topic. But you shouldnít stop at this point. There are always tons of other words that should be considered. This is the reason why it is so important to research all the phrases by looking at synonyms and words that are related. 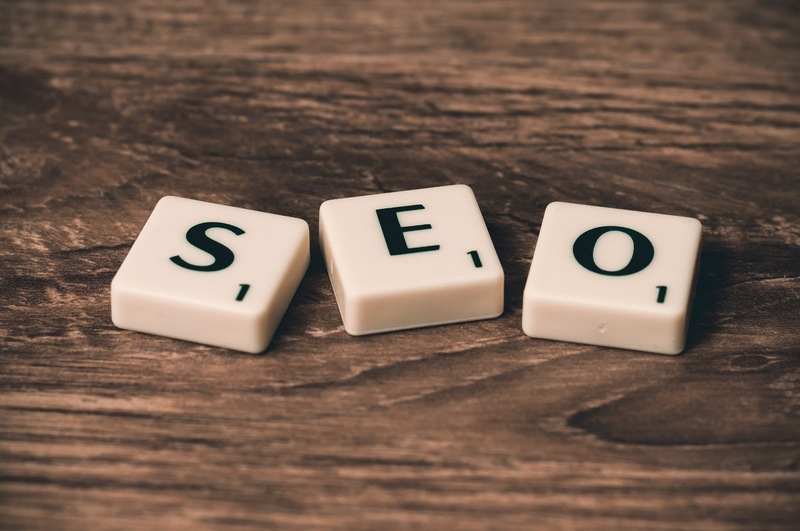 After you find the keywords that are right for you, and with tons of potential, you should add them to your keyword list, along with the number of times they have been searched. Your list should be pretty extensive by now. To calculate the keyword's potential you need to figure out how many searches there have been using the Google Keyword tool in comparison to how much competition there is. For your first keyword/ keyword phrase; take the number in the search column and divide by the number in the competition column. This provides you with a rough idea of the potential that keyword can offer.† Multiply this number by 1000 to make your results easier to analyze. Choosing Your Keywords Choose the keywords with the highest potential, and use those in your search engine optimization. Start to enjoy the benefits of targeted traffic to your website.